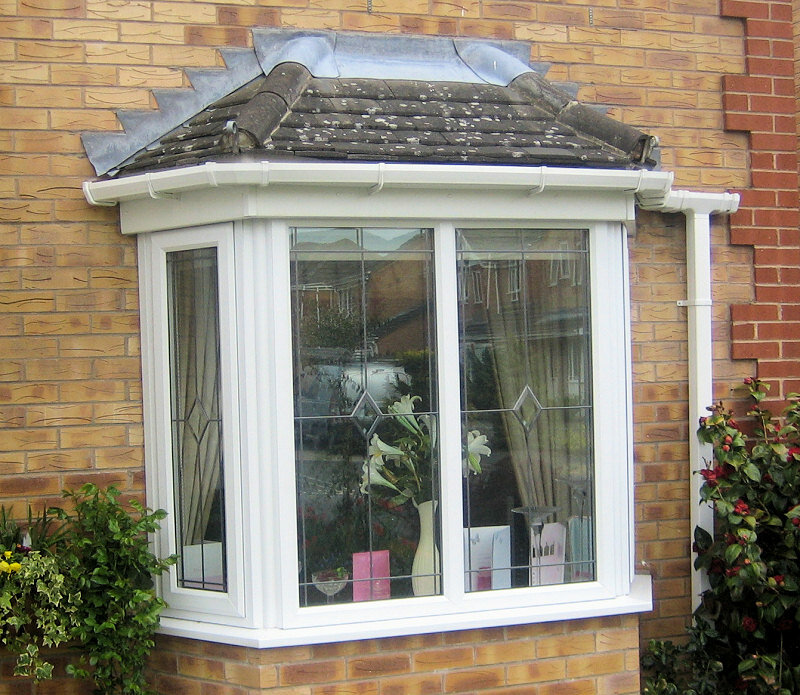 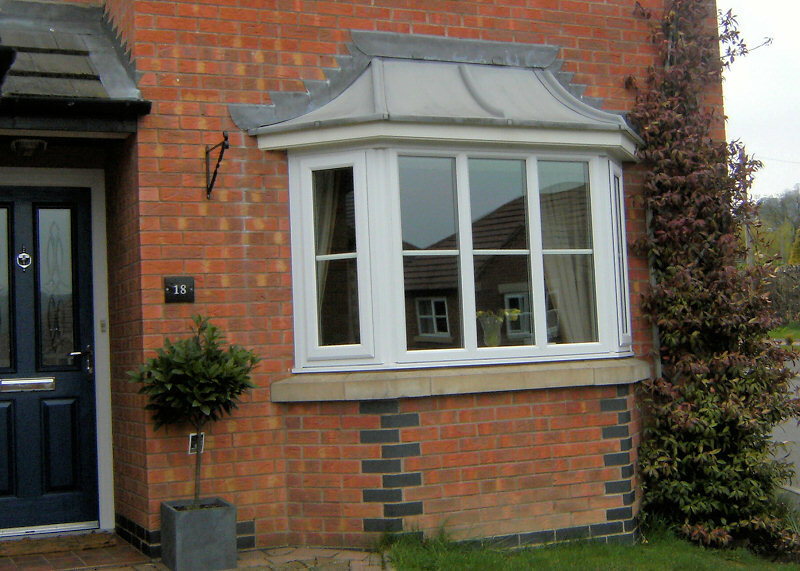 No matter what style of property, we can offer you a design of window to complement the architecture. 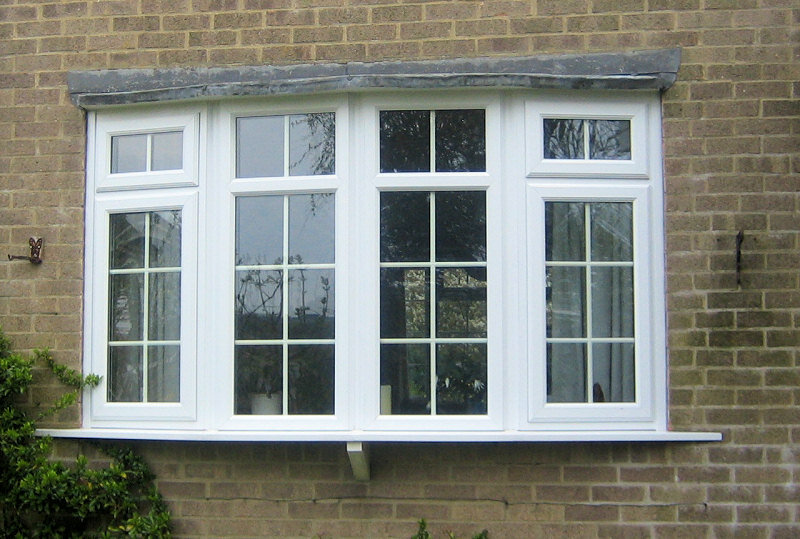 From the simplest casement window to the grandest Victorian bay, we can create both traditional and individual looks for your home. 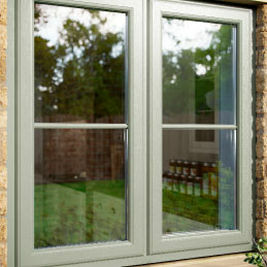 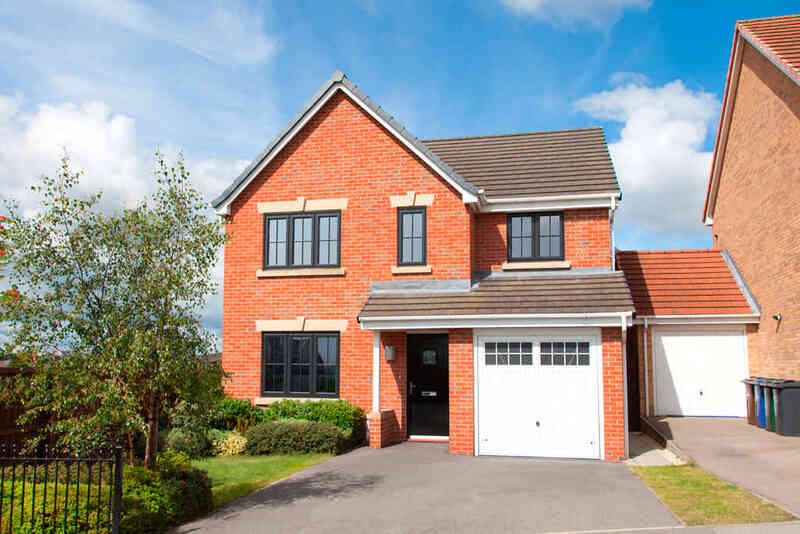 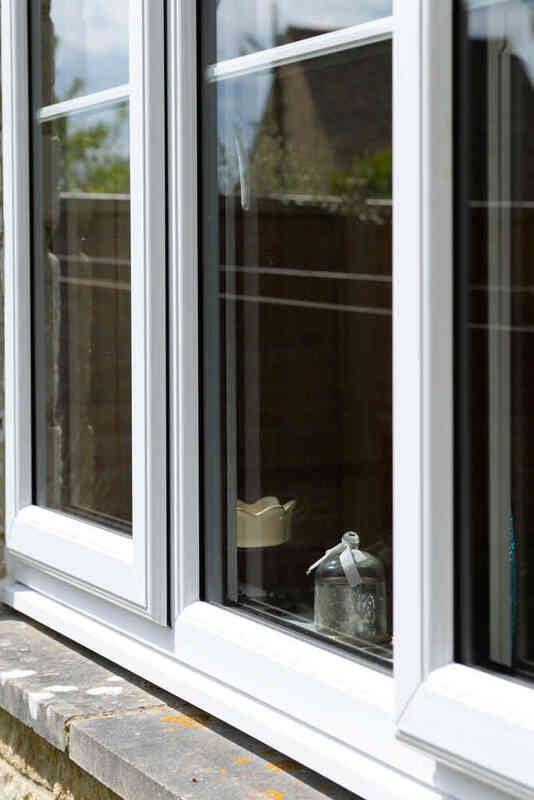 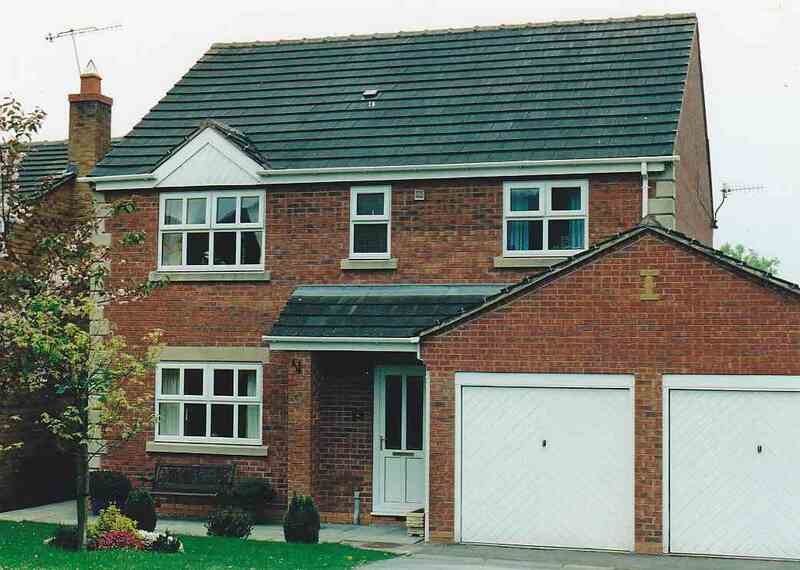 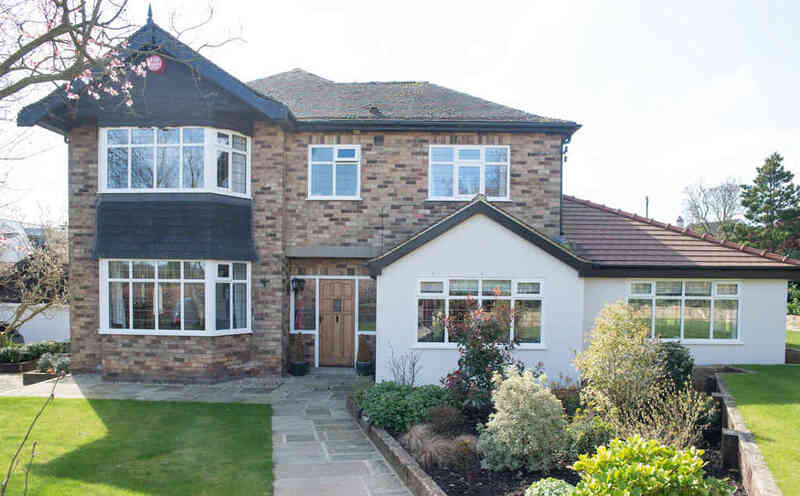 Our strong, secure pvcu construction well insulated frames, quality double glazing, weather tight seals and multi chambered profiles ensure that heat loss is kept to a minimum. 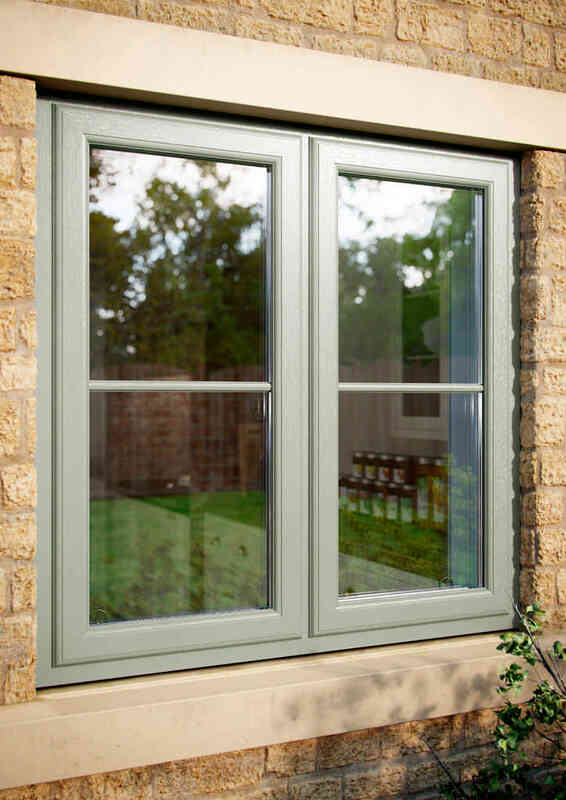 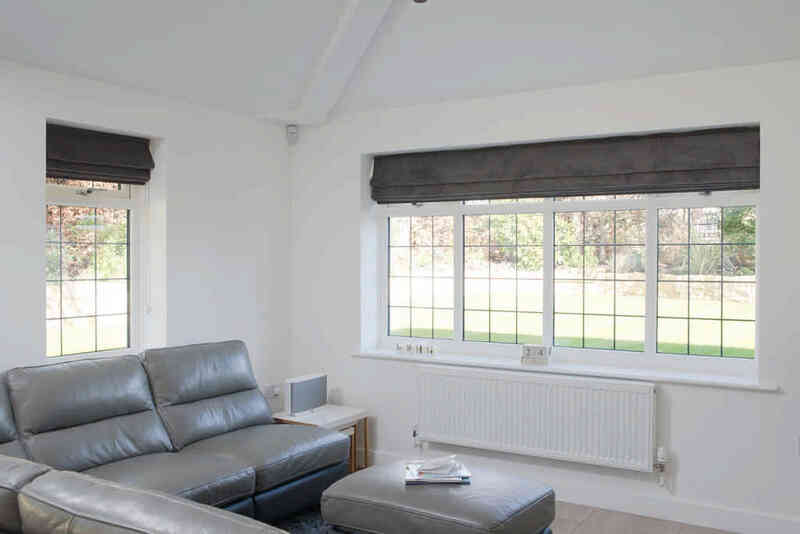 Where noise is an issue the thermal insulation properties of the pvcu multi chambered system or by choosing triple glazing will help to minimise any disturbance from the world outside. 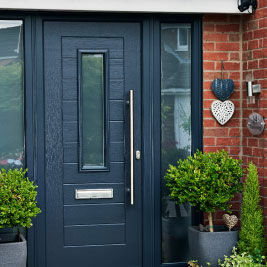 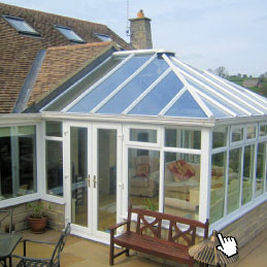 Not only warm and quiet, the tough exterior of our doors, windows and conservatories are designed to withstand the extremities of the UK weather. 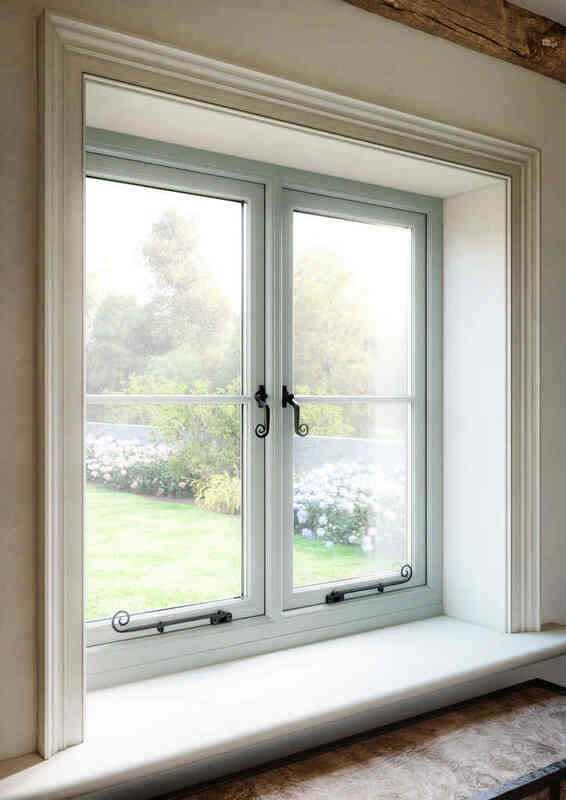 The vertical sliding sash window range combines the elegance of traditional sash windows with the benefits of modern materials. 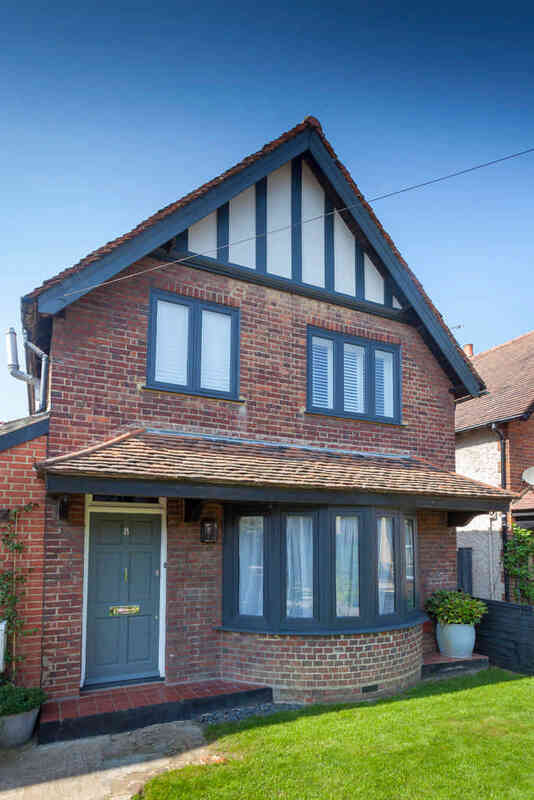 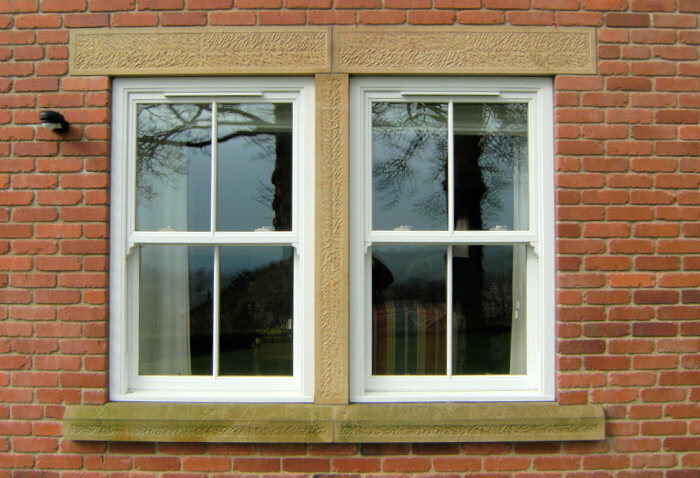 Suitable for both replacing existing timber sliders in period buildings and adding character to any development, vertical sliders retain all the traditional features of the familiar counterpart but with the enhanced benefits that modern pvcu systems provide. 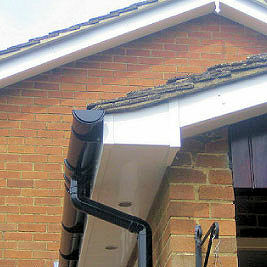 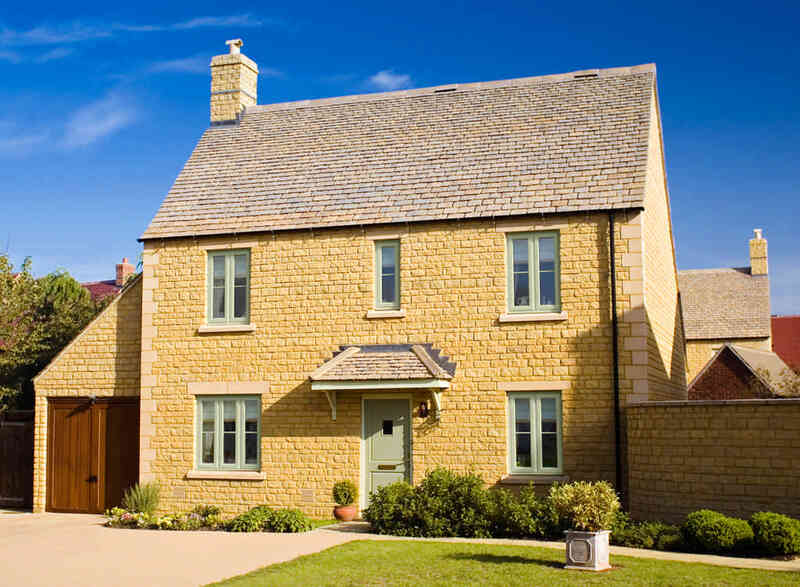 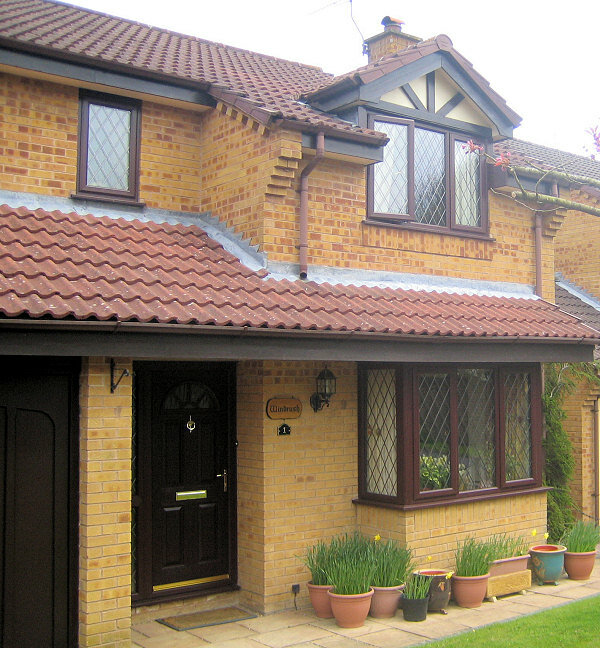 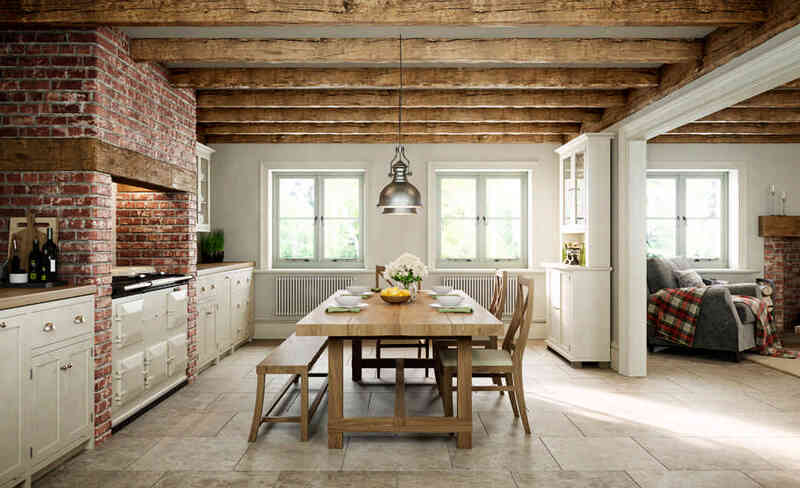 Choosing energy rated products ensures the very best thermal efficiency.